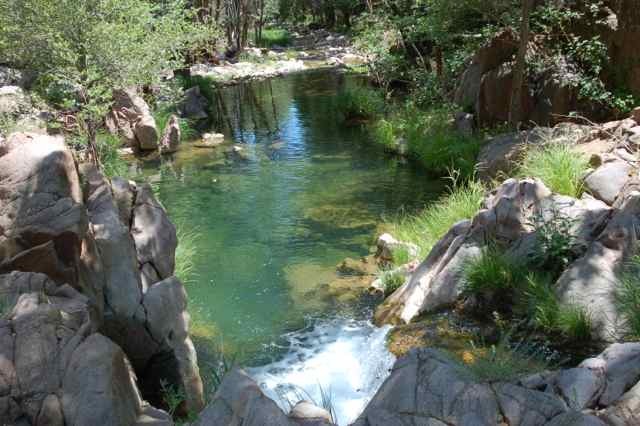 PHOENIX -- A public meeting of the Arizona Game and Fish Commission will be held on Dec. 6-7, 2013, at the Arizona Game and Fish Department, 5000 W. Carefree Highway, Phoenix, AZ 85086. The meeting begins at 8 a.m. both days. Members of the public are invited to attend the meeting in person or view it online at Arizona Commission Cam. On Friday only, members of the public may also view the meeting from any of the department's six regional offices via video teleconference. People attending the meeting either day (or viewing it at the regional offices on Friday) who wish to address the commission may do so by submitting a Speaker Card (Blue Card). The ability to speak to the commission for those viewing via webcast is not available. During the Saturday, Dec. 7 portion of the meeting, the commission will consider proposed Commission Orders 3 (pronghorn antelope), 4 (elk), and 26 (population management), establishing seasons and season dates, bag and possession limits, permit numbers or authorized limits, and open areas for the respective 2014 fall hunting season. 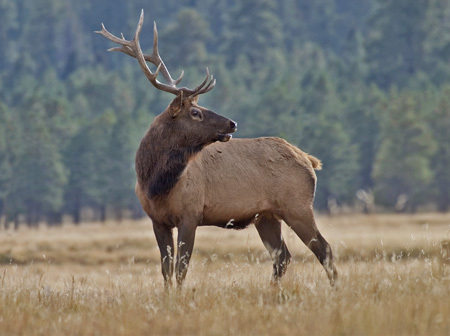 The commission will also consider the proposed hunt permit-tag application schedule for 2014 elk and pronghorn antelope hunts. 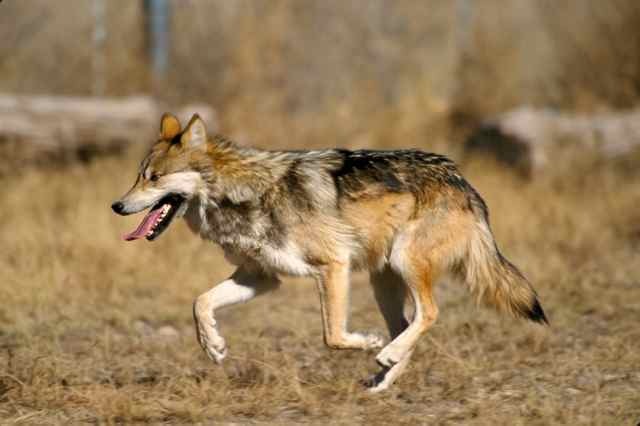 Among the agenda items on the Friday, Dec. 6 portion of the meeting are an update on management strategies for the House Rock Wildlife Area bison herd; an update on the development of a customer portal strategy; an update on the department's participation on the Arizona Natural Resources Review Council (NRRC); consideration of planning principles and key objectives for the Mexican Wolf Reintroduction Project in Arizona; an update on the schedule to implement license simplification changes in the online license sales and draw systems; consideration of a proposed budget allocation formula for the expenditure of $3 from resident and $5 from nonresident draw application fees in 2014; and hearings on license revocations for violations of Game and Fish codes and civil assessments for the illegal taking of wildlife (time certain at 2 p.m.). For the full agenda, visit Arizona Meeting Agenda.